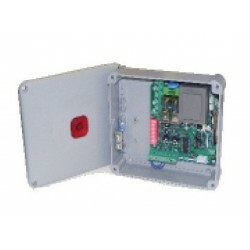 Spare control unit for BFT motor EOS. The motor EOS mounts different types of control units, some no more available. In order to avoid mistakes we suggest to take a picture of the control unit in a wat that the board is clearly visible. 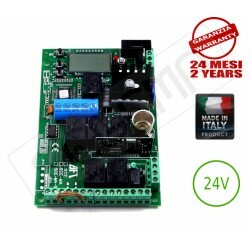 Send it to us via our contact form so to be sure that the purchased control unit is compatible with yours. 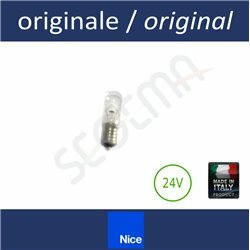 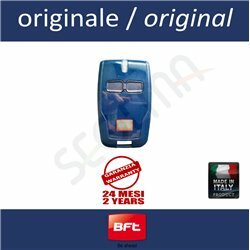 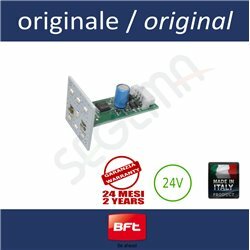 Buongiorno purtroppo la vecchia scheda con il firmware che inizia per 1. non è più distributita dalla BFT e il nuovo firmware non funziona con i vecchi operatori.